nor will you leave our Skin Bar without truly understanding your skin and it's needs. Quite simply: Real Treatments, Real Answers. Real Products. Real Results! An excellent massage for those clients who suffer from tension, headaches or stress. The upper back, shoulders and head are massaged incorporating kneeding and pressure point techniques. Luxury hand treatment which provide a system that exfoliates, revitalises Renews and protects. Younger looking nails are possible with manicure by Bio Sculpture. Hot mitts will be used. Nails will be filed, cuticials removed and polish to finish. The ultimate pedicure treatment. Cleanses, renews and restores. Formulated with natures most soothing botanicals. Perfect treatment to revive tired feet, hot booties will be used. Feet will be soaked, exfoliated and polish to finish. Flawless colour that dries instantly and is chip resistant. Colour can last up to 4 weeks. Colour gel is applied over clients own natural nail. For those clients who wish to extend the look of their own nails. Gel removed professionally with a conditioning treatment included. 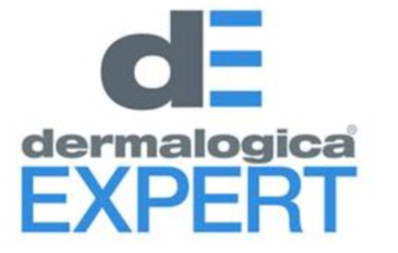 Patch test must be carried out 24hrs prior to first treatment. the ultimate well-groomed, high definition eyebrows. Treatment includes waxing, tinting & threading. Patch test required 48 hrs prior to treatment. BrazIlians & Hollywood waxing Using hot wax. Waxing using honey and tee-tree wax for sensitive areas. Consultation is required on first visit. For any other enquires please call 028 9127 3304, we look forward to seeing you.